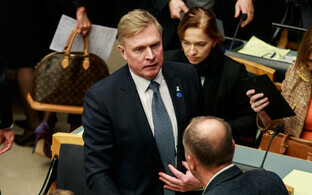 Incumbent Eiki Nestor (SDE) was re-elected President of the Riigikogu with 54 votes on Thursday. 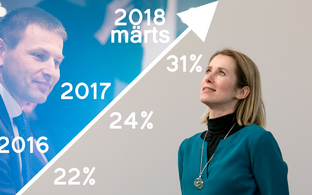 Henn Põlluaas, the candidate of the Conservative People's Party of Estonia (EKRE) parliamentary group, came in second with 35 votes. Eight ballots were declared invalid, as they did not include either candidate's name. 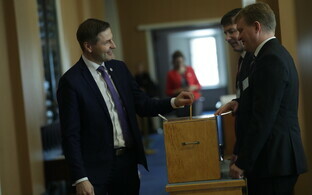 Votes were cast in a secret ballot. 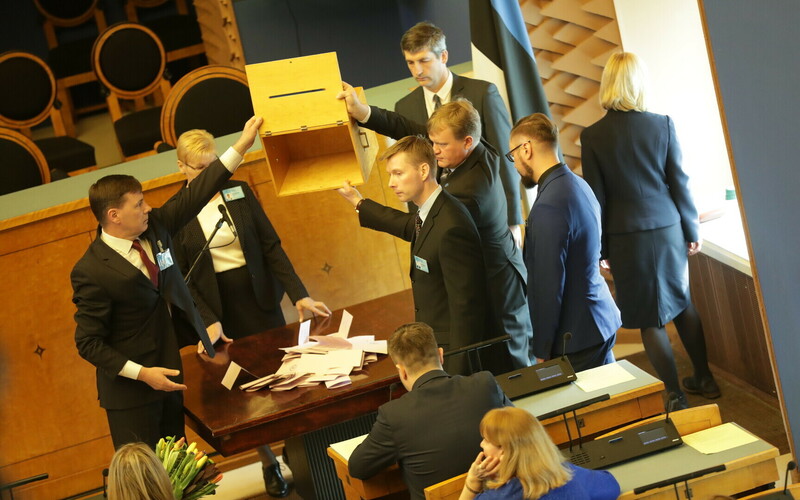 Center Party candidate and incumbent First Vice-President Enn Eesmaa was re-elected to his position with 56 votes, while Reform Party candidate Kalle Laanet, who received 30 votes, was elected Second Vice-President. Ten ballots were declared invalid.